Do you like Simgirl? Share it with your friends. 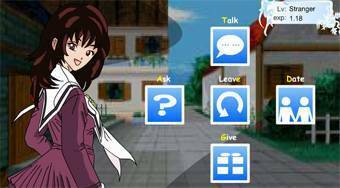 Simgirl - set out to the metropolis and try to hunt down as many girls as you can.